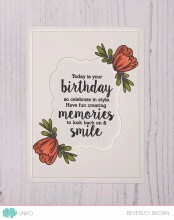 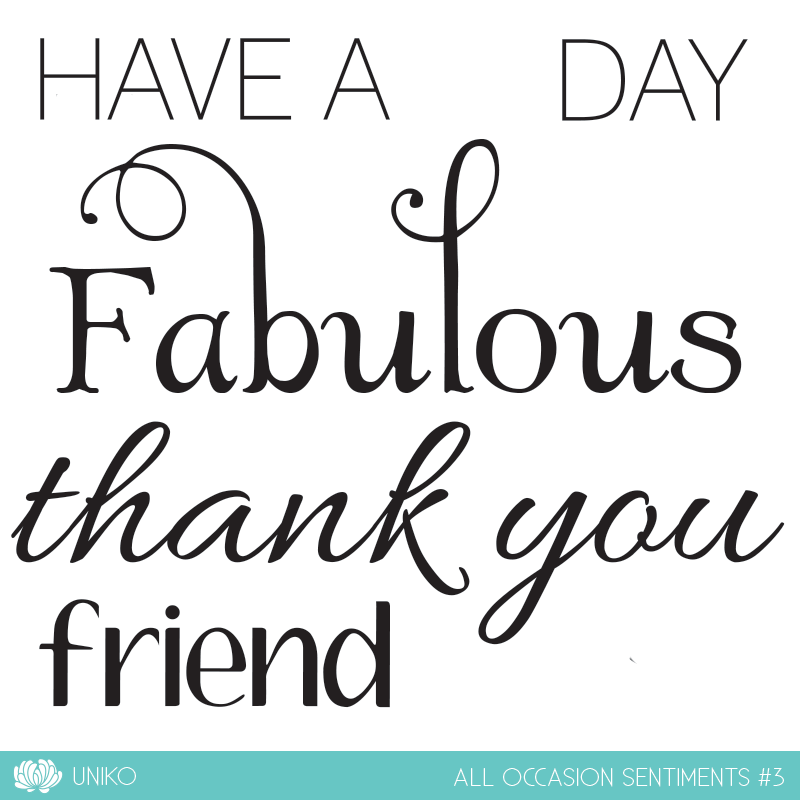 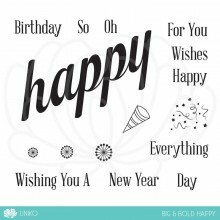 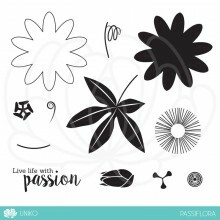 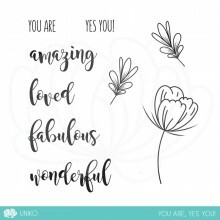 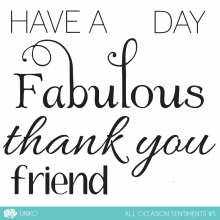 All Occasion Sentiments #3 is a mega-sized sentiment set featuring 5 popular sentiments in fabulous trendy fonts. 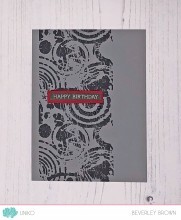 Categories: Clear Stamps, Sentiments. 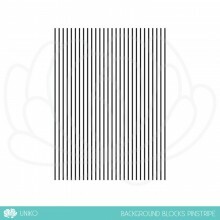 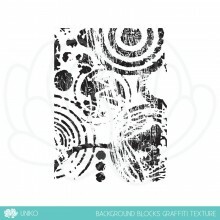 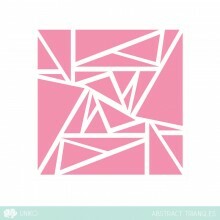 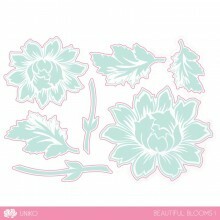 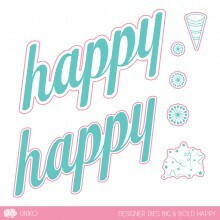 Tags: Clear Stamps, Friend, Occasions, Sentiments, Thank you, Uniko. 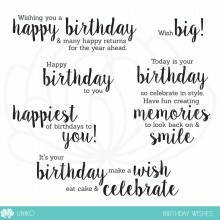 All Occasion Sentiments #3 is a mega-sized sentiment set featuring 5 popular sentiments in fabulous trendy fonts. 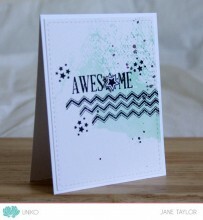 This smaller sized stamp set is smaller in price but is still packed full of stamping possibilities! 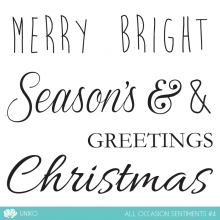 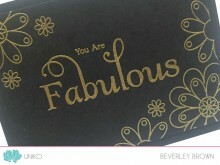 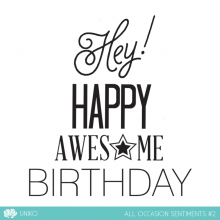 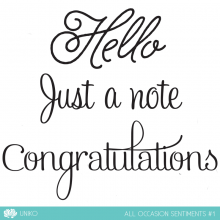 All Occasion Sentiments #1 is a mega-sized sentiment set featuring 3 popular sentiments in fabulous trendy fonts. 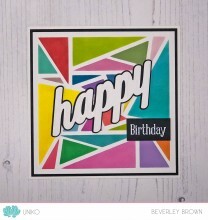 All Occasion Sentiments #2 is a mega-sized sentiment set featuring 4 popular sentiments in fabulous trendy fonts.